Recycling Works: Are Spiral Notebooks Recyclable? “Pulping involves water and chemicals. In order to pulp the paper, machines first chop it before water and chemicals are added. Then the mixture is heated to break the paper down more quickly into paper fibers. Finally, the mixtures turn into a mushy mix, known as a slurry or pulp. 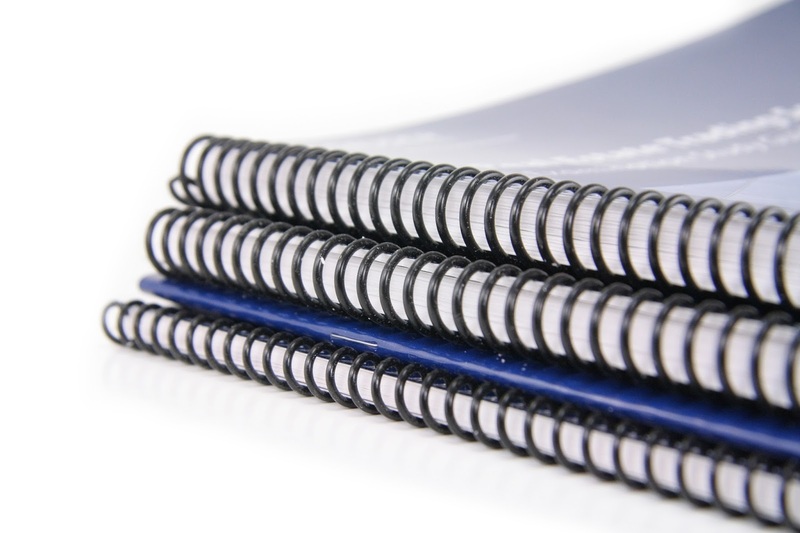 When placing spiral notebooks into your recycling, it is preferred and very helpful if contaminants, such as staples, paper clips and bindings are removed first. With steps in place through the recycling process to separate the paper materials from these contaminants, however, it’s better to recycle the whole notebook than to throw it in the trash headed for a landfill.